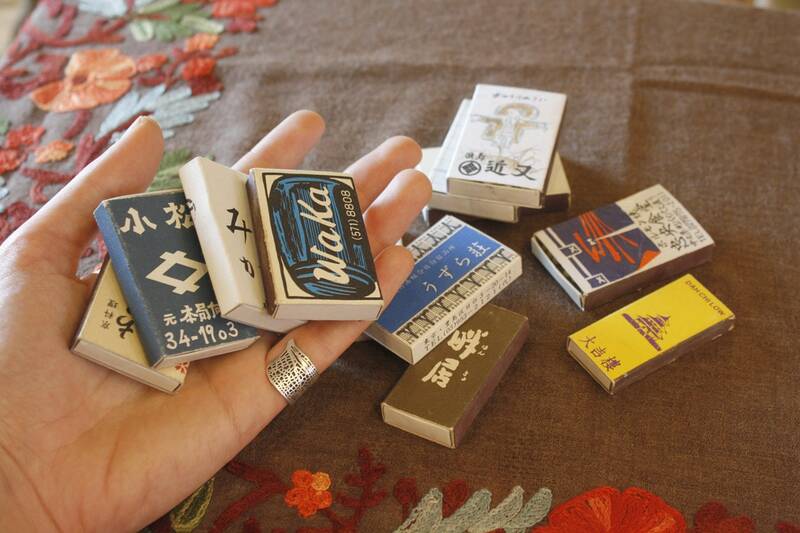 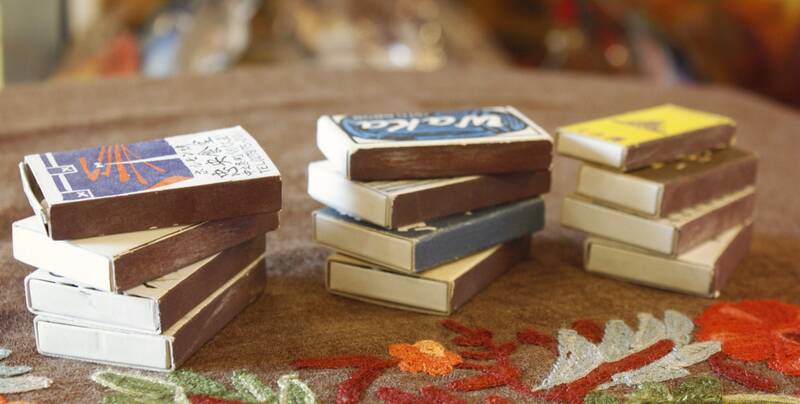 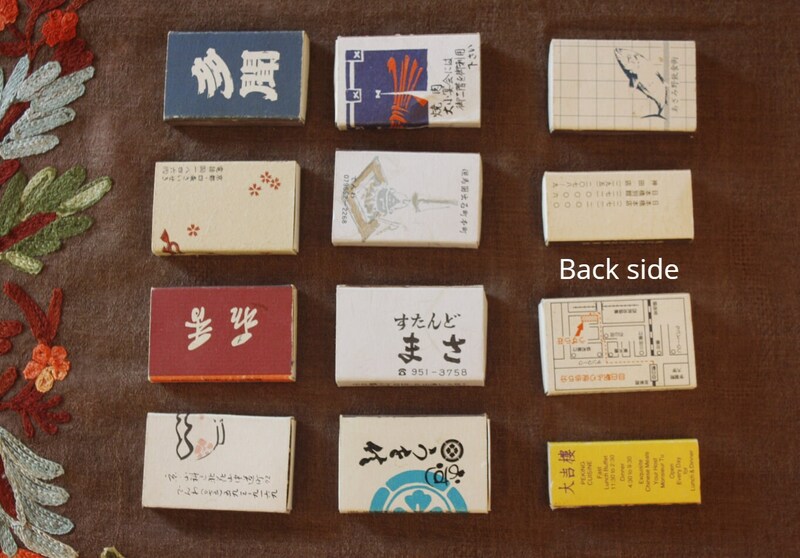 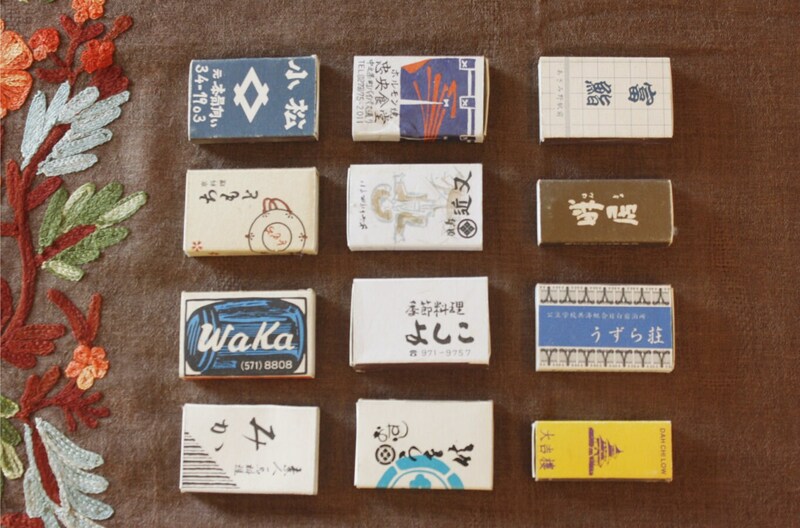 Set of twelve vintage Chinese match boxes from the 70's. 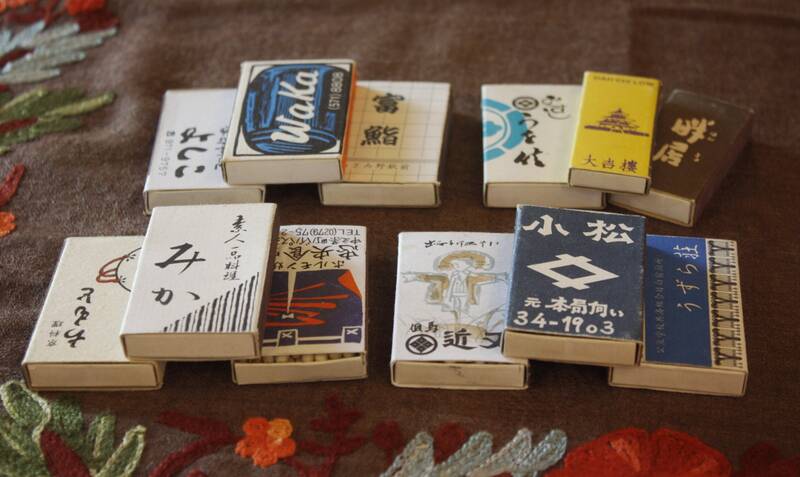 In good condition all of them. 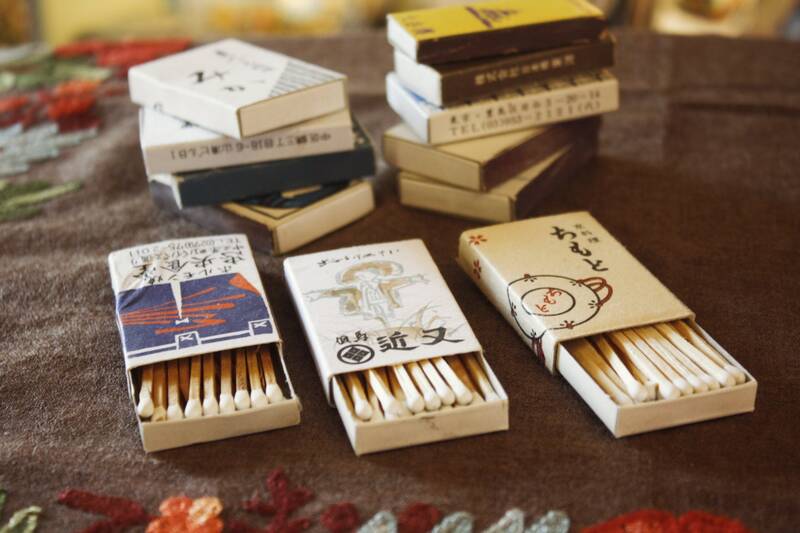 They all contain matches inside of them.